Walkabout in Leicester is situated on Belvoir Street in the city centre. Our large venue offers food and drink daily with 20 HD plasma screens, two HD projectors and four sky boxes. We are Leicester’s number one venue for live sports. We are passionate about all sports and show a range of games including rugby, football, boxing and niche sports daily. We are proud sponsors of the Leicester Riders two years running, our main aim is to create a friendly and welcoming environment. 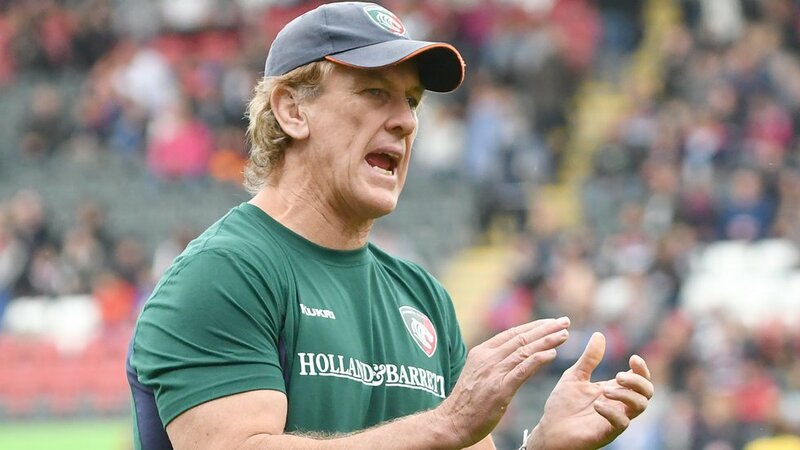 Mark Bakewell arrived at Tigers in February 2018 with experience of more than 20 years in rugby coaching. Born in Christchurch, New Zealand, he grew up in Australia and gave lengthy service to Eastern Suburbs as a prop or back-rower. 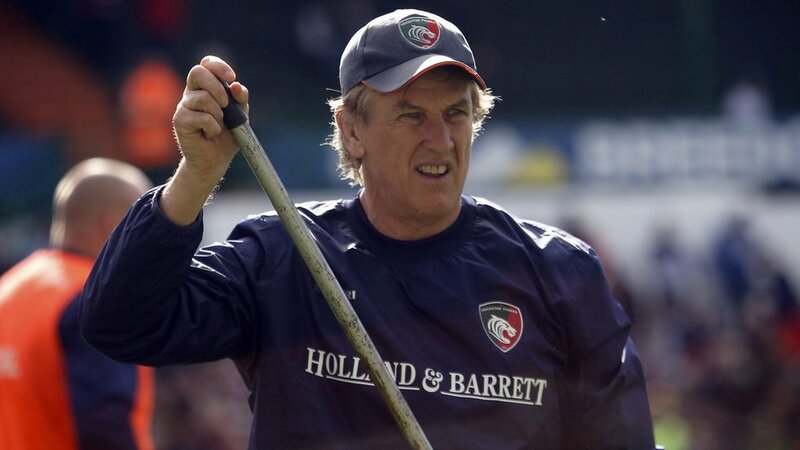 He then spent six years as coach for the Sydney club and has since travelled throughout the rugby world. 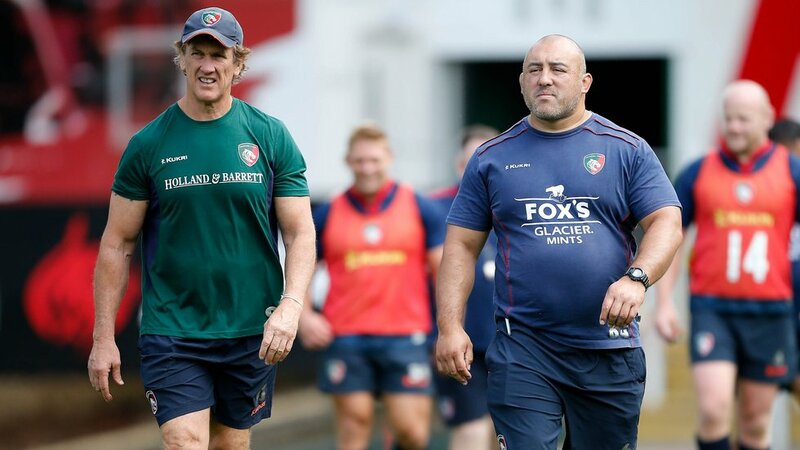 He was head coach of Brive in France and forwards coach at Beziers before spending three years in the Premiership with Bath from 2006. Subsequent moves took him to Melbourne Rebels, Eastern Suburbs again, Tonga and Suntory Sungoliath in Japan before spending two years back in England with Bristol. He has also coached the Barbarians with All Blacks boss Steve Hansen and worked with the Australian national team under three head coaches.